Browse: Home » Is the East End of Glasgow the new West End of Glasgow? Re-posted from the A Thousand Flowers blog. 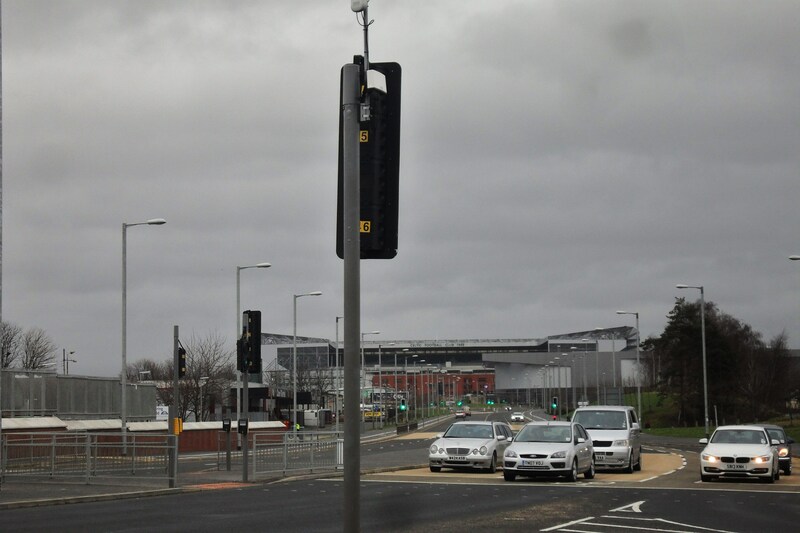 For ten days this July, the east end will become a major hub of activity, as tourists and games goers flock to events at Celtic Park and the neighbouring Emirates Arena. 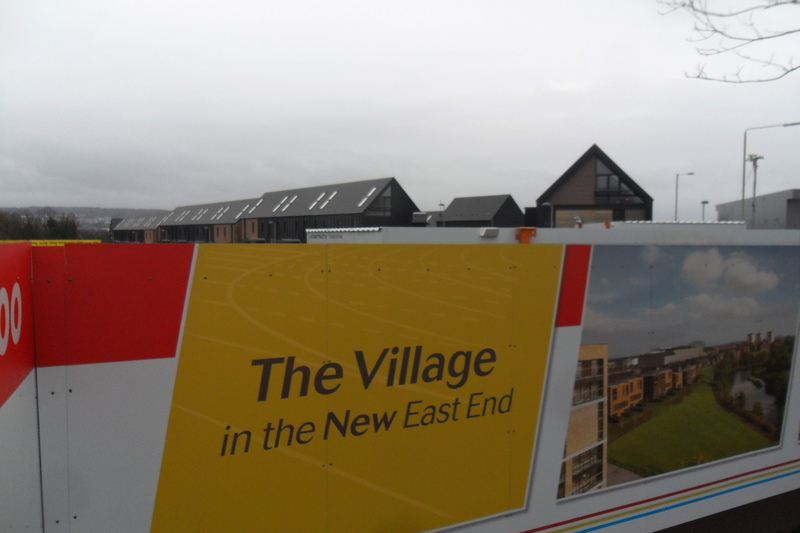 Hundreds of competitors from across the world will find a temporary home in the newly constructed Athlete’s Village, sited in Dalmarnock and being hailed as the heart of the ‘new east end’. It’s been a while since Glasgow won the right to hold the Games, way back in the heady pre-crash days of 2007. From the start, we’ve been endlessly told of the economic benefits that the tournament will bring to the city, and the east end in particular. And few would dispute that the area hasn’t desperately been in need of investment for a long time, scarred by post-industrial decay and municipal neglect, and with large swathes of it left as barren wasteland. That was, we were continually reminded, what the games were all about – bringing jobs, homes and new opportunities to deprived communities in Glasgow. Indeed, the council leader was at it again in the Record just last week (for some reason repeating the claim in a piece about how great the flurry of private student accommodation new builds across the city are). Seeing the signage pictured above should be enough to set alarm bells ringing though, cause there seems little to indicate that this project is designed for the benefit of those already living in the area. Everything – another hoarding reads “affordable luxury in a unique setting” – adds up to a desperate bid to lure young ABC1s into the area. 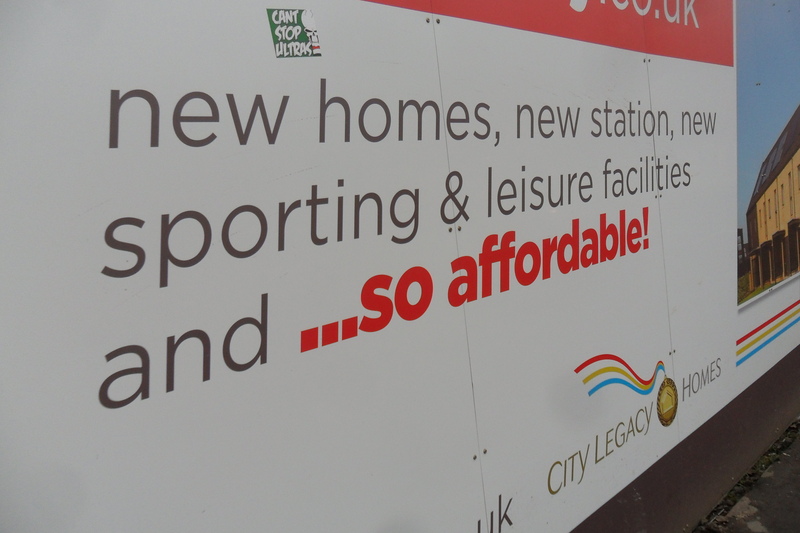 The development’s website, hilariously titled ‘City Legacy Homes’ (20% have been assigned as ‘social housing’, a net increase of 103 homes in the sector, wow!) 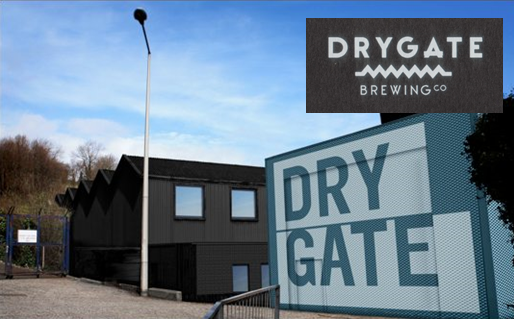 goes further, stretching the definition of ‘local amenities’ to include West Brewery, a trendy ‘craft beer’ outpost in the middle of the Calton…. just over a mile away down London Road! 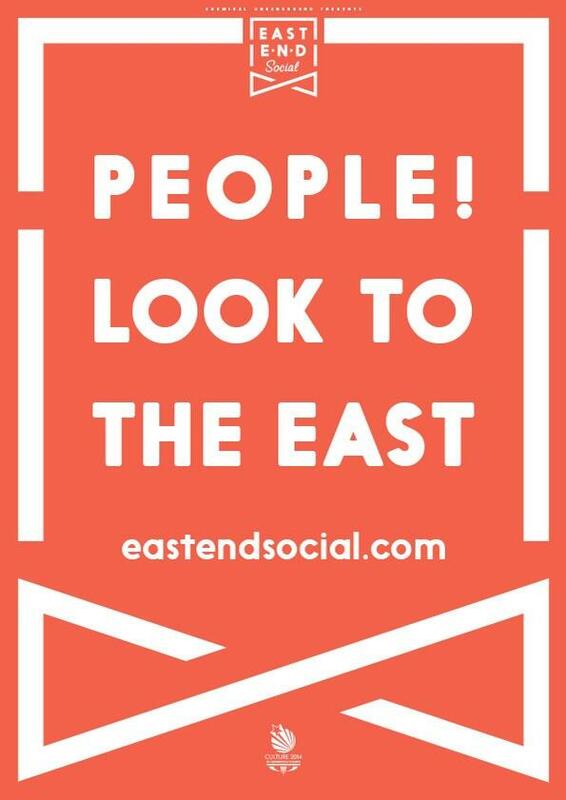 It’s pretty desperate stuff but exactly the kind of vacuous marketing gloss that estate agents specialise in – things like classifying anywhere east of the High Street as ‘Merchant City East’ on property websites, in reference to the textbook gentrified bars n’ boutiques enclave that sits on the eastern edge of the city centre. But could the dreams of a million marketing copy writers finally be coming true? Is London Road the new Byres Road, Dennistoun the new Finnieston, Haghill the new Hyndland? Seemingly some people would have you believe this. “Move over, Wendies, it’s oor time to shine!”, one local “banter loving” lifestyle blogger recently proclaimed, heralding the news that Duke Street – one of the main precincts through the east end – is no longer just a “row of Hairdressers and old man pubs”. That’s right, Duke Street has things that hipsters like too now: pop-up pulled pork eateries, swap shops, exhibition spaces and coffee shops galore! Though while parts of the southside and west end may also have plenty of those, what they definitely don’t have is a “craft” brewery. And would you believe our luck, the east end is about to get another, soon to arrive in an avalanche of beards, ‘avant garde’ design and sans serif typography. Come late spring, Tennents will be opening a new wing of their long established, sprawling industrial site at one end of Duke Street, in a ‘craft beer’ collaboration with Alloa’s Williams Brothers which will see a bar, restaurant and beer garden open under the shadow of the Necropolis, as pictured above. It’s being billed as a “major regeneration” of the area, completing a transformation which has seen the landmark building over the road, the Great Eastern Hotel, go from dilapidated doss house to ubiquitous “luxury apartments”. As far as critical urban studies go, vast schools of work exist on how artists are the “urban pioneers” of gentrification. While initially attracted by low rents, the availability of space and, crucially, public funding and helpful nudges in the right direction from the authorities, a buzz around an area is generated, a sense of rough around the edges cool and previously absent acceptability, which adds up to pave the way for developers and young professionals, “luxury” flat developments and yuppie bars (hi Finnieston) to start moving in and for property prices to spiral. Essentially, the Shock Doctrine but with nicer jumpers and more instagram photos. This is a global phenomenon but one which Glasgow City Council are particularly attuned to, as Neil Gray has gone into extensively in looking at how an arts-led strategy has paved the way for regeneration around the Trongate and Merchant City. In this instance, the East End Social project is being funded by the Glasgow 2014 Cultural Programme and local urban regeneration quango Clyde Gateway, which should be enough to set those alarm bells ringing again. Clyde Gateway are a council “arms length” organisation, with charitable status for tax reasons, tasked with bringing investment and jobs to a section of east Glasgow. Primarily this has involved converting contaminated ex-industrial sites, along with areas of former social housing and amenities like disability centres and primary schools, into a new suburbia of luxury flats and business, retail and leisure zones, each with their own massive car park, and the project’s magnum opus, a new six-lane road to get between them all. As we’ve touched on before, it may be the case that the east end has very low car ownership, poor existing public transport links and that the Glasgow 2014 bid explicitly stated that there’d be “no need” for anyone to take a car to any venue, but this didn’t stop Councillor Archie Graham telling the Guardian last week that there’s no need for pedestrian links as “we expect most people to come by car”. The whole Guardian piece, which takes a long overdue critical look at the legacy of the Games, is well worth a read, but it’s this one sentence which is particularly revealing. Once again, it’s implied that the the Commonwealth Games were never really for the east end of Glasgow, but a bid to transform the area for the benefit of those elsewhere, to turn it into a playground for the aspirational middle classes. As the Clyde Gateway chief himself states: “Our challenge is to change the idea of ‘that place is a dump’, to ‘wow, that’s a great new place where I want to live and work’.” Much wow, and clearly this is a multifaceted strategy that involves everything from parachuting in public sector jobs (the shiny new Police Scotland HQ in Dalmarnock a case in point), the superficial edginess of the East End Social, to the brazen commercialism of the “East End Regeneration Route”, the new road which scythes through the area. As a local youth worker also told the Guardian: “It doesn’t feel like it’s been designed for Dalmarnock.” Indeed; for those that remain at least, with the area having undergone a seismic reduction in population over the past few decades. Celtic Park, London Rd Primary, the Emirates Arena. Elsewhere in the east, other landmark buildings are coming tumbling down. 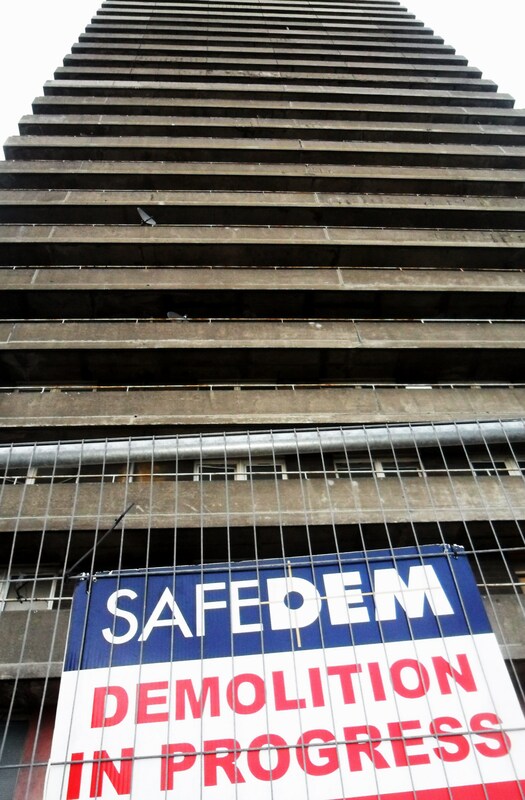 After the last residents were moved out in late 2013, demolition has finally begun on the Whitevale and Bluevale towers, the twin brutalist structures which dominate the skyline. In their shadow stands the crumbling Victorian sandstone Whitevale swimming baths, shut since the 1980s and long since scheduled for demolition. 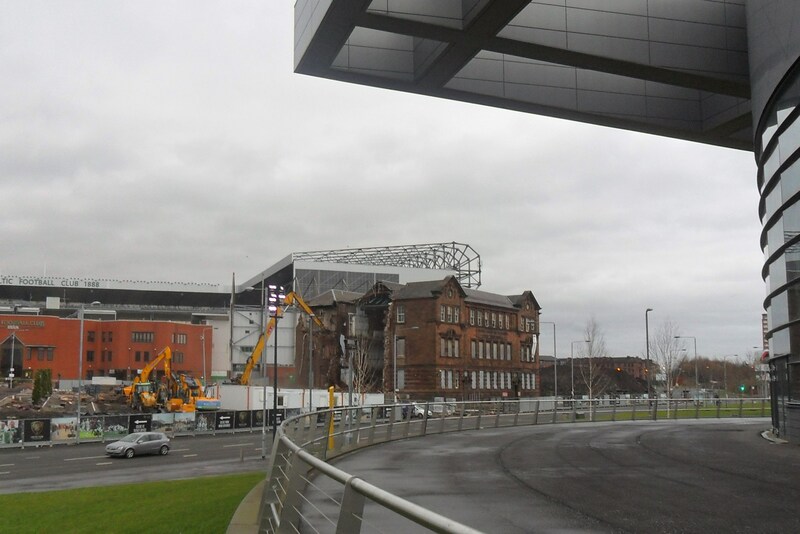 Outside Celtic Park, the category B listed London Road primary school, closed a decade ago, has just been reduced to rubble and is soon to be replaced by a club superstore, cafe and ticket office. A convenient metaphor for what’s happening in the wider vicinity, but also an indication of the mass population loss that the area has suffered, compounded by recent social cleansing. Just along the road, opposite the “new east end” of the Athlete’s Village, all three pubs lie boarded up in various states of decay; an opportunity waiting to be seized upon by some canny developer? The mooted “retail and leisure” park next to the Emirates Arena, which was to be the site of a 160 bed hotel and 15 retail units was, however, quietly “put on hold” last year, citing difficulties with the council. This seems hard to believe though, given that Glasgow City Council make no bones about shopping (and showpiece events) being their foremost priority in the restructuring of the city. Rather, it doesn’t seem entirely coincidental that this is one the few developments in the area which was relying on private investment for their experiment in social engineering, rather than massive public subsidy. So it is time for the “the Wendies” to move over, and for the east end’s time to shine? Certainly, hundreds of people “moved over” to the east end very temporarily on Friday and Saturday, queueing outside the Emirates for the first Glasgow 2014 Volunteer Orientation sessions, before presumably driving back to wherever they’d come from and tweeting about how excited they are about working for no pay (remember, it’s all about jobs!!!). But whether Clyde Gateway will succeed in their long-term project to turn the east end into the yuppified suburbia of their CGI simulations remains to be seen. People will fleetingly “look to the east” later this year, but what they see may just be ten days of sport, mass social displacement and huge squandering of public funds to land speculators and developers…. some legacy. Glasgow Games Monitor will be holding a public meeting on the housing crisis and gentrification on Tuesday 18 March in Bridgeton. Details here.